 Devour Indy has more than 200 participating restaurants offering three-course, value-priced menus. 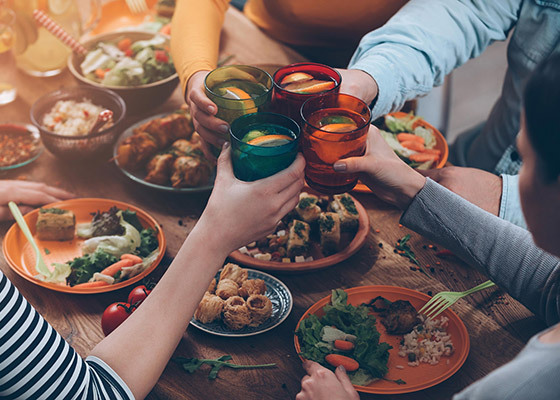 Search the impressive list of eateries and menus by side of town (downtown, east, midtown, north, south or west) or cuisine type. 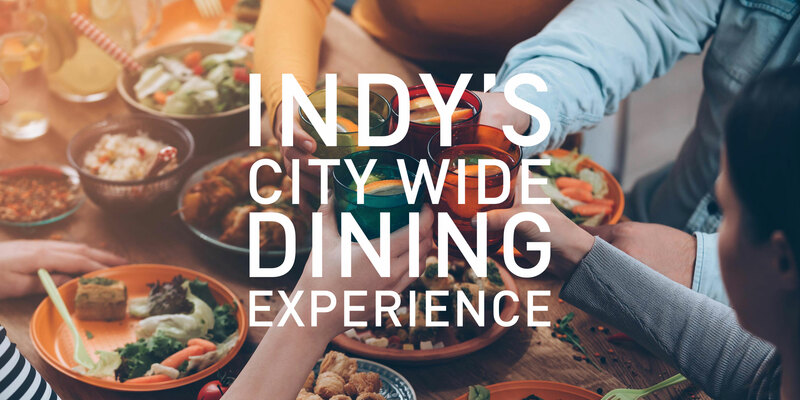 To take advantage of these special meal deals, simply determine which restaurant you would like to visit, make reservations if needed and Devour Indy! NO TICKETS OR COUPONS NECESSARY. Simply visit the restaurant you want to go to and ask for the Devour menu! 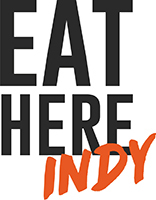 Get the latest information on Participating Restaurants, Menus, and Events.